Have you ever wondered what your local landscape was like in years past — before sidewalks, stop signs and modern buildings? 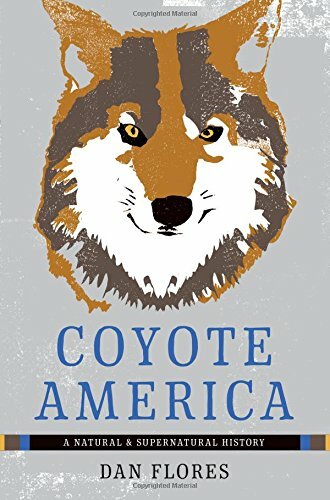 In this episode, Dan Flores — author of American Serengeti and Coyote America — gives us some context about the history of our North American landscape and ecology. No matter where you are in the world, though, the story he shares is pertinent and relatable. In our very recent past, the Great Plains region of North America was a wild and undomesticated landscape rich with megafauna. Dan shares a bit about how the forces of domestication shaped the ecology of the Great Plains we know today and the promising conservation efforts going into the ReWilding of the American West. Are wild horses an invasive species of the American West? I'm a writer and former professor, born and raised in Louisiana but a resident of the American West - West Texas, Montana, now the Santa Fe area of Northern New Mexico - for more than 35 years. I spent most of my university career at the University of Montana in Missoula, where I was A. B. Hammond Professor of the History of the American West. A writing career that has so far produced ten books started with a major book on western exploration, followed by one on Indian traders in the Southwest. 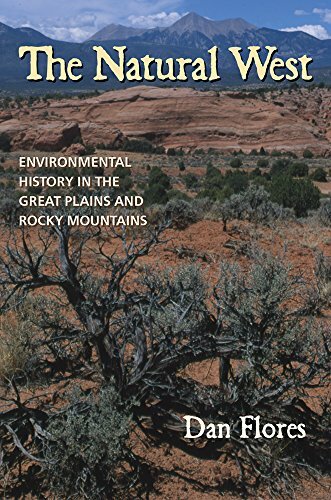 I went on to write several creative nonfiction and historical books about places in the American West, from the Llano Estacado and the Near Southwest to the Rocky Mountains and Great Plains. Along the way I also wrote a book on the artists and photographers of the Northern Rocky Mountains, and teamed up with artist Amy Winton for a book of my photographs and her pastels of the canyons of West Texas. 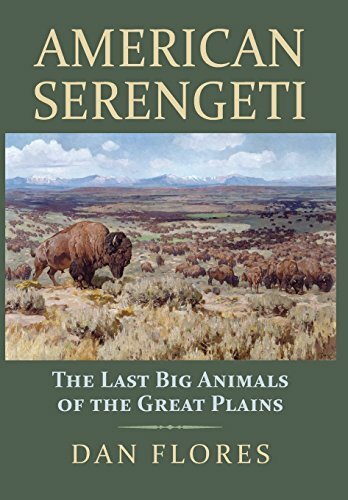 More recently, with American Serengeti and Coyote America - both scheduled for publication in 2016 - my focus has been nature writing and the "biographies" of animals like bison, wolves, wild horses, and especially the epic story of North America's fascinating and now most widespread small wolf, the coyote. My articles and essays on the environment, art, and culture of the West have appeared in magazines such as Texas Monthly, Orion, Wild West, Southwest Art, High Country News, and The Big Sky Journal, for which I wrote a column, "Images of the American West," for eight years. My books and articles have been honored by the Western History Association, the Western Writers of America, the High Plains Book Awards, the Montana Book Awards, the Oklahoma Book Awards, the Denver Public Library, the National Cowboy Museum, the Montana Historical Society, the Texas State Historical Association, and the University of Oklahoma Press.